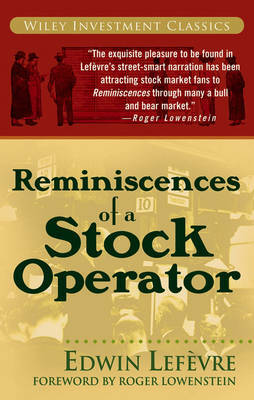 Source: Wikipedia I recently finished reading Edwin Lefèvre’s classic Reminiscences of a Stock Operator, marking my second time through the book. I first picked it up nine years ago on the recommendation of a former coworker who was a flow trader. A burgeoning credit analyst at a bulge bracket investment bank at the time, I..